I've been thinking about doing a post like this for a little while! It's not beauty or fashion related but more or less everyone loves a good movie and I'm a major movie lover and cinema addict! I have a major passion for films and always have done since I was a kid so I thought why not share with you a few favs of mine and maybe introduce you to some new titles that you may never heard of ..... or we can just completely bond over the love certain films! FYI.. I obviously won't be including any spoilers here and if this is a hit I'll be doing more... as my list of favourite movie's is endless! A movie which I always recommend to my friends - such a fun and hilarious chick flick from 2001 about a mother and daughter con artist duo! If you love comedys and a good con artist movie you will love this! Max (Sigourney Weaver) marries rich men and then gets her daughter Page (Jennifer Love Hewitt) to seduce them somehow - catching them in the act and reaping huge divorce settlements in the process! They decided to one do one last sting and head to Palm Beach Florida in search of the richest man they can find! I seriously love this movie - too me it never gets old! Warning : You will get serious body envy of JLH. One of those movies that makes me cry every.single.time. Yes this is a "kids" movie but I think anyone can enjoy this. Rich little Sara is sent from her home in India to a boarding school in New York when her Dad is called to war. When her father is pronouced missing and Sara's tutuion money stops the strict head of the school Miss. Minchin turns the tables on Sara and she is banished to live with the help. Honestly one of my favourite movies which will makes you both beam ear to ear and cry your little eyes out, go and watch it now! A total early 00s classic, I think I watched this on repeat as a 13 year old! I loved this era of teen movie's as I'm sure if you did too if you are around my age! Zack the future prom king and total heartthrob of the school is dumped by the most popular (and bitchy) girl - Taylor Vaughn and therefore heartbroken/pissed. Zack then bets his best friend Dean that he can take any girl and turn her into a potential prom queen, Dean chooses Laney Boggs a totally unpopular, art freak who couldn't care less about being in the spotlight. One of my favourite movie's of all time - I feel like I could watch this and then when it finishes watch it again straight after. This best selling book is bought to life by an incredible cast of some of my favourite actress' including the awesome Emma Stone! Set in the south of the US in the 60s this book is all about the life of the upper class and their black maids aka The Help. This movie is both heartbreaking and hilarious - I don't want to say anymore about it as I just think you should go and watch it now! Lastly we've got Drop Dead Gorgeous! With a cast of faces you are bound to recognise (including Kirsten Dunst, Kirstie Alley, Brittany Murphy and Amy Adams) this movie focuses on the Mount Rose teen beauty pageant and the process the girls go through in their bid to winning and getting through to the national competition. Filmed like a documentary this movie is hilarious and shows that some people will do anything to win, with lots of twists you probably won't be expecting this was permantly in my video player for months as a teenager! So then..... have you seen any of these? You must have right? If not then get to Netflix, Amazon or HMV right now and have a watch! Please let me know if you enjoy this sort of post and I will carry on and share more of my recommendations with you - maybe even TV series and books too, what do you want to see? Omg, this is such a great idea! 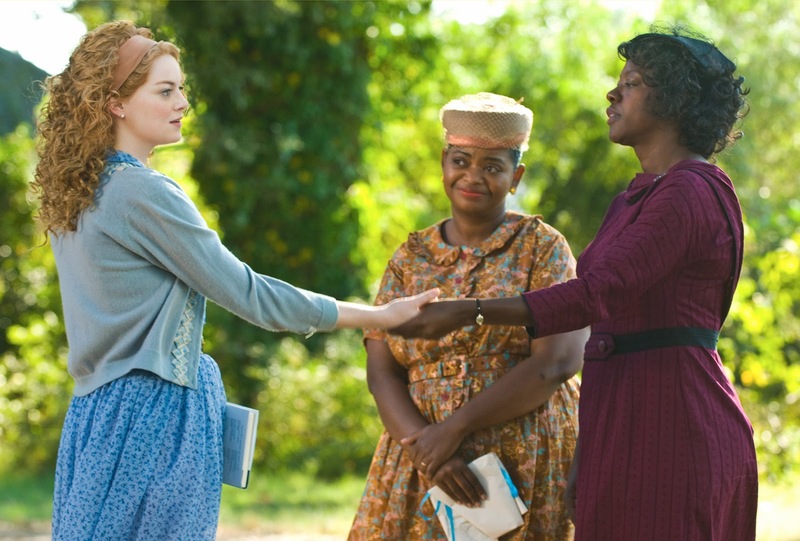 I've seen The Help and it was a wonderful film! I haven't seen any of the rest though! I love Drop Dead Gorgeous! I haven't seen it in so long. I feel like no one knows about this movie, but it is so funny! Great list. I would love to see more of this. I've only seen The Help from that selection, although She's All That seems familiar. Perhaps I've just read about it before. I LOVE A Little Princess. Mi friend is notorious for never crying at any film. This is the only one that's ever reduced her to a gibbering mess haha. Oww A Little Princess is my childhood fav!!! 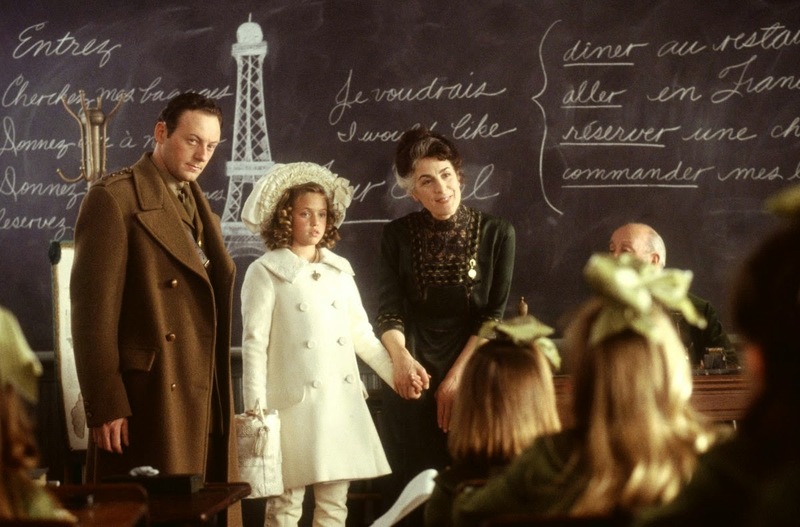 The greatest film for all little girls to see so many great messages there! And the Help another great film filled with great meaning! Haha this is fabulous! Such a lovely idea! Thank-you for the recommendations! I hope "Drop Dead Gorgeous" is on Netflix, sounds like something I want to see! I havent seen a little princess since i was a child. I loved that film, and everytime it makes me cry too. I need to break out the old dvd's.